Oahu kayaking: Get ready to explore Oahu's most beautiful coastline! The best Kayak Tours in Hawaii! Kayaking on the the North Shore of Oahu is simply breathtaking. Our experienced guides will make sure you have an amazing time onboard of great kayaks. We will snorkel with turtles, fish, corals and even spot dolphins on our exclusive tours. 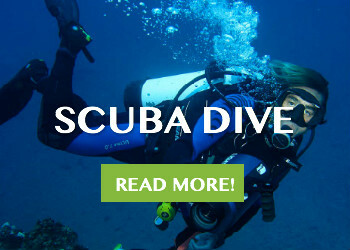 No experience necessary, safety & turtles guaranteed! There are no weight restrictions, but we do provide life jackets for those who want them. Children under 12 must be accompanied by an adult. 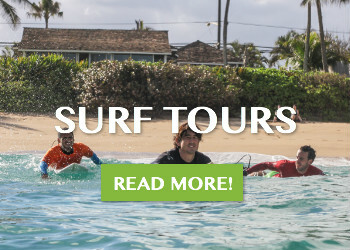 This amazing experience is safe for all ages, most kayakers visiting Oahu are first-timers. Come see Hawaii’s history and beauty. We emphasize a safety briefing and kayaking skills management in all our tours. All our guides are Emergency First Responders. We usually start our tours around 9:00 am. Bring your own water and snacks for your kayak trip. Guaranteed fun for the entire family! ALL YEAR, NO EXPERIENCE! This 2 hour Oahu kayak ride include giant sea turtles, endemic birds and botanicals. 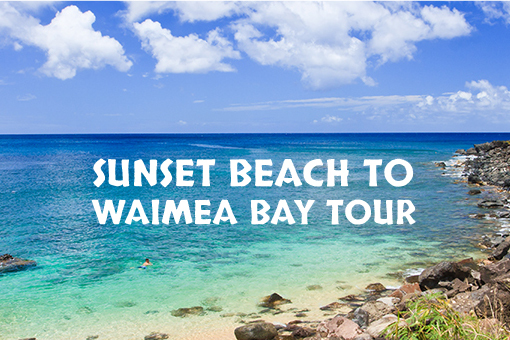 We start on the beach/ocean exploring Puaena Point and it’s beautiful coastline, following by a up river kayak tour where we will be able to paddle among dozens of Hawaiian Green Sea Turtles. It’s a great and easy adventure for the family. SUMMERTIMES ONLY, SOME EXPERIENCE & SWIMMING ABILITIES NECESSARY! This is a more advanced 3-4 hours Kayaking in Oahu tour ride, We start this tour from Three Tables Beach and paddle towards beautiful Waimea Bay where we may see Spinner dolphins that come to rest in the Bay every morning on the summer time. After, we will head towards Shark’s Cove where we are going to snorkel at a very pristine area well known for it’s abundance in marine life and amazing rock formation, all part of the Pupukea Marine Sanctuary. Snorkeling gear is included on the price. SUMMERTIMES ONLY, SOME EXPERIENCE & SWIMMING ABILITIES NECESSARY! 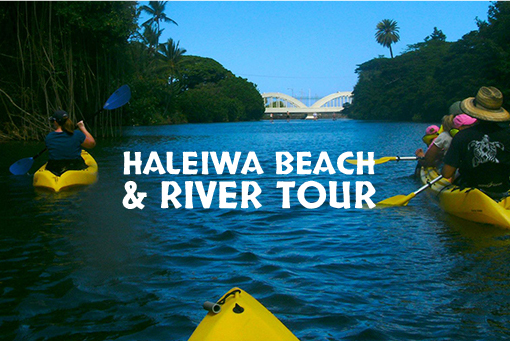 This intermediate-advance Oahu kayak tour starts at the famous Sunset Beach on the North Shore. 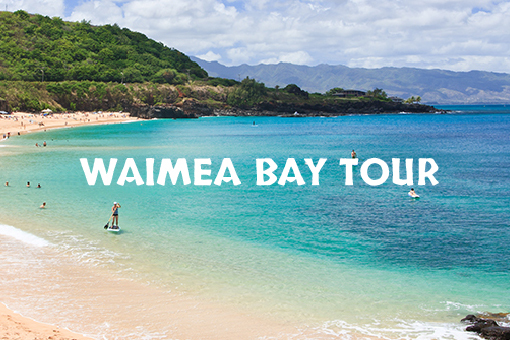 We will kayak drift 4 miles downwind towards Waimea bay, navigating the amazing coastline of the North Shore. We have good chances of seeing dolphins and turtles along the way. 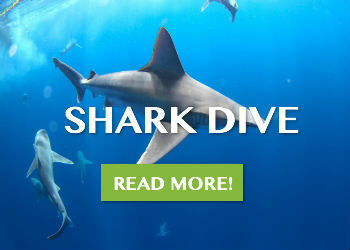 We will also stop at Shark’s Cove and snorkel as well. Snorkeling gear is included on the price.